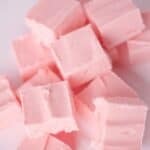 This Two Ingredient Strawberry Fudge recipe is great because anyone can make it because its so simple to make! 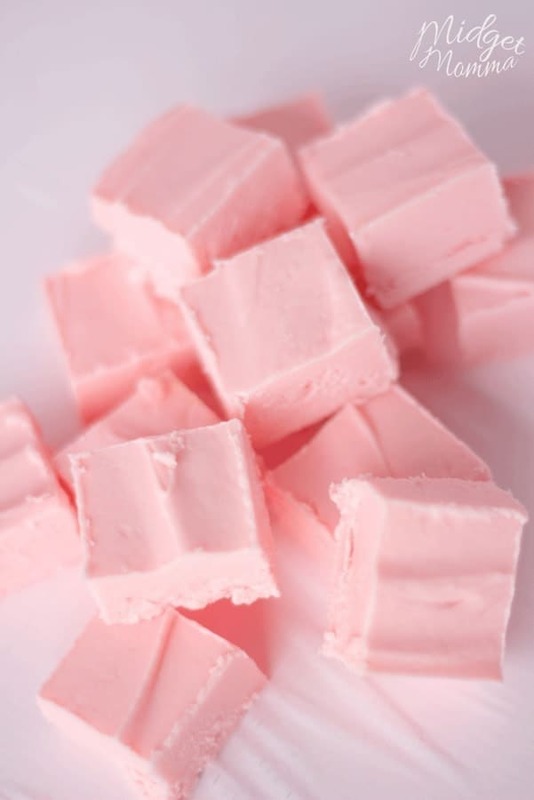 This two ingredient strawberry fudge makes a great dessert or a tasty gift idea. You can make this fudge and then put it in a nice gift box and it will be a great gift. If you are looking for the BEST Easter cookie, you HAVE to try these super simple Easter Cookies! They are a family favorite that we make every year! This Strawberry fudge is SUPER SIMPLE! This easy Strawberry fudge is a great recipe you can make with your kids. You are going to need to know how to melt chocolate, so make sure you check out how to melt chocolate in the double boiler. 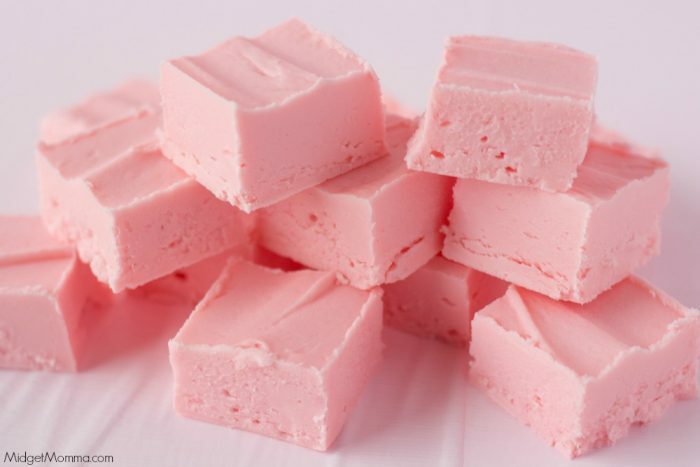 Two Ingredient Strawberry Fudge. 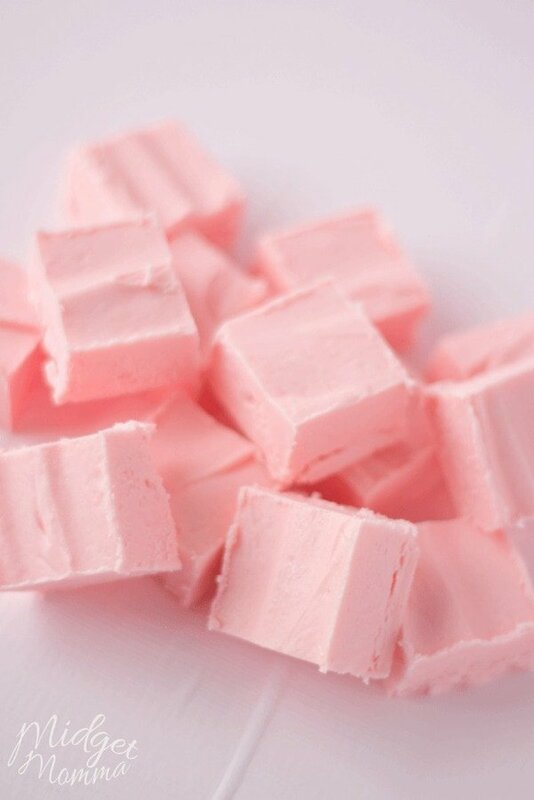 Quick and Easy Strawberry fudge. Prepare a 9x9 pan by spray lightly with cooking spray and place a piece of parchment paper in the pan with extra hanging out so you can pull it out of the pan. Over a double boiler or in the microwave, melt your white chocolate chips. When chips are melted, remove from heat and stir in your strawberry frosting, evenly. Spread in your prepared pan and place in fridge to set for 30 minutes. Cut into squares to serve. Looking For More Strawberry Desserts? Check these out! Looking for more tasty fudge recipes? Check these out! 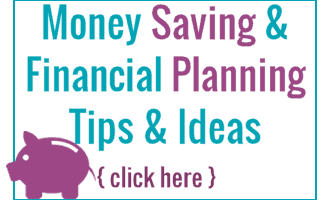 Have More Valentine’s Day fun with Recipes and Crafts! !